Recycle Colorado, in partnership with GE Johnson, kicks off the 2019 Colorado Contractor’s Challenge! The Challenge is a voluntary program designed to encourage contractors based in Colorado to initiate or improve their sustainability efforts. It’s an easy way to receive community recognition and promotion of your company’s green business practices. 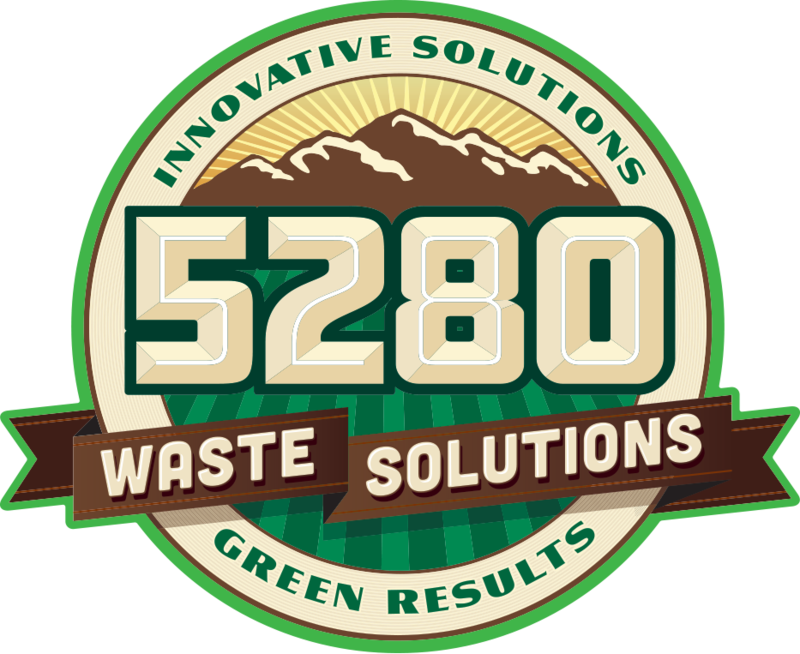 Comments on "Recycle Colorado launches the Colorado Contractor's Challenge"